Along the way, she’s happy to have made a little history as well. 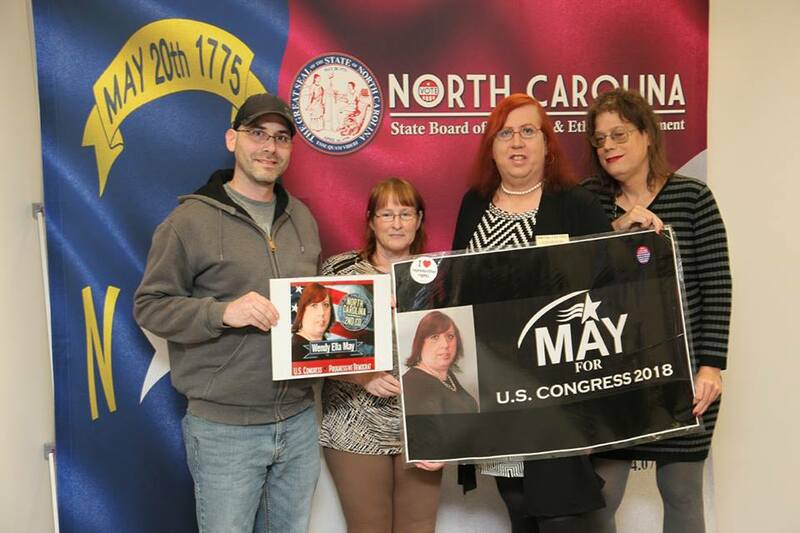 With the announcement of her Congressional run earlier this year, Wendy May became the first openly transgender person in the state of North Carolina to run for federal office. A 9/11 first responder, Wendy spent 168 days at Ground Zero in New York City as part of the cleanup and search and rescue efforts; in addition, she is also an Army veteran. 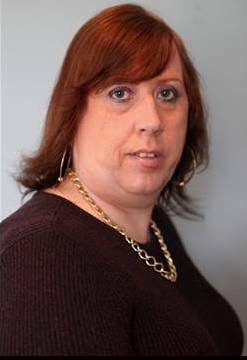 While she began to consider transitioning during this time, she says the cost was prohibitive. Originally from New Jersey, Wendy moved after her semi-retirement to North Carolina in order to be closer to her son and other family. 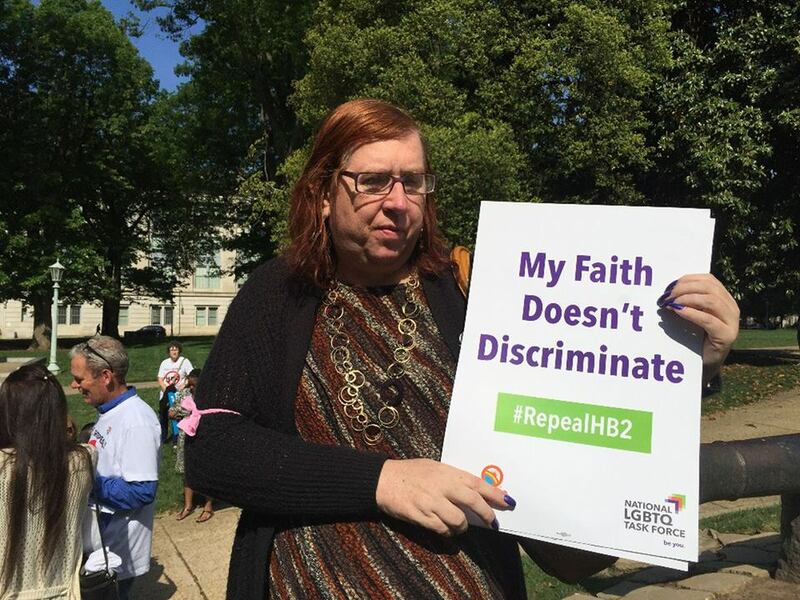 While living in the Tar Heel State, Wendy saw the passage of the infamous HB 2, one of the most discriminatory LGBTQ bills passed in recent years, which restricted restroom access for transgender people, overturned LGBTQ-inclusive municipal ordinances and prevented cities and towns, and municipalities from enacting their own in the future. In fact, it was the very nature of HB 2 that first piqued Wendy’s interest in running for political office in the Tarheel State; she had previously run for office in New Jersey. Even though the state legislature repealed HB 2, what they replaced it with did nothing to fix the problem. The so-called “replacement bill,” HB 142, simply put a moratorium on all branches of government and state institutions enacting their own nondiscrimination policies and laws until February of 2020. Wendy’s run is a step in the right direction for inclusion and visibility for transgender people engaged in the political process; she believes that Congress needs more diversity and needs to do a better job of listening to constituents and acting in their best interest. Wendy also says that she’s taken heart from the 2017 election, which saw more transgender candidates than ever elected to political office, from school boards and city councils to, in Virginia, the state general assembly, as Danica Roem became the first ever openly transgender person elected to state office. Ultimately, Wendy wants the transgender community to be represented in national discussions corresponding to any number of issues, but doesn’t want to win simply on the basis of her gender identity.